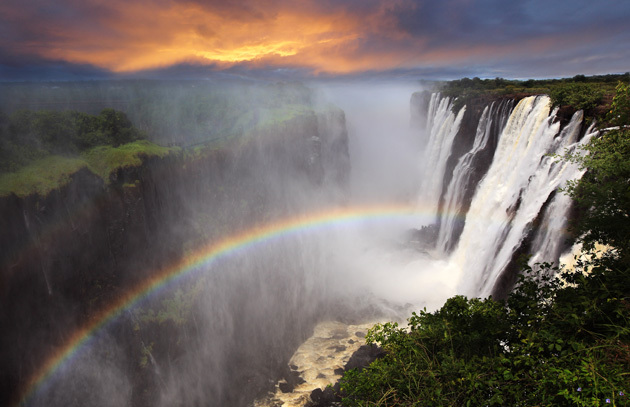 Find Victoria Falls, a UNESCO World Heritage site, along the Zambezi River separating Zambia and Zimbabwe in southern Africa. Reaching 108 metres tall, and spanning 1,700 metres, the noise of the falls can be heard from 40 kilometres away, with spray rising to 400 metres. 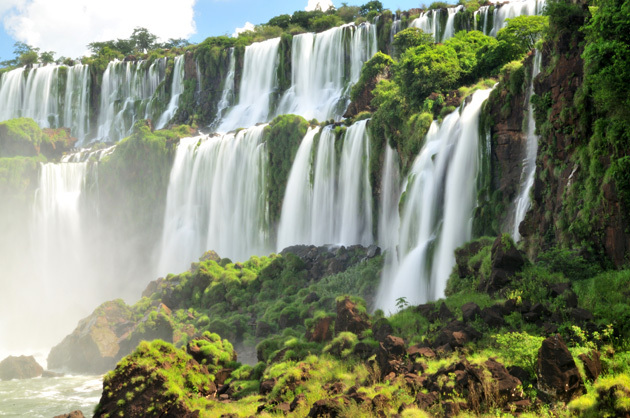 For the dare devil traveller, take a tour of Livingstone Island and sit in the “Devil’s Pool,” on the lip of the falls for a breathtaking view and unique experience with the falls. 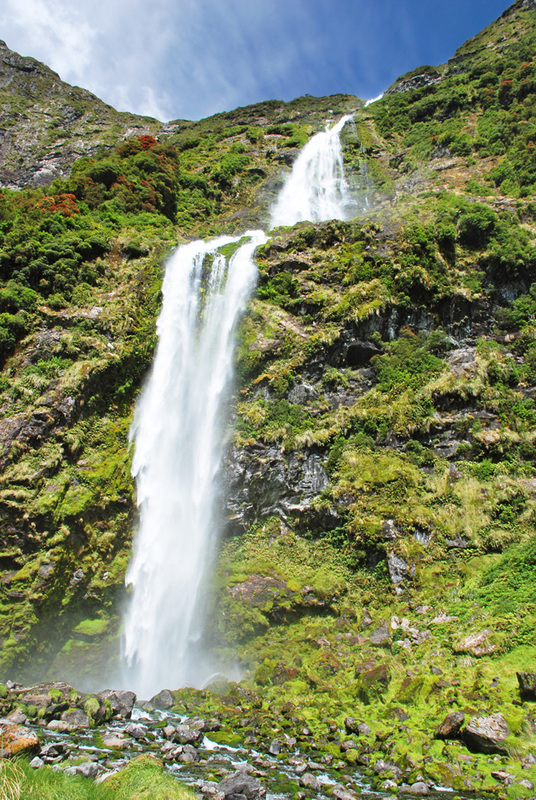 Visit New Zealand and visit the highest waterfall in the country, Sutherland Falls, measuring in at 580 metres tall. View the falls from a scenic flight, or hike into the New Zealand wilderness along the Milford track to best view the fall. For a visit to one of the most beautiful waterfalls in the world, stay a little closer to home and visit the magnificent Niagara Falls in Ontario. 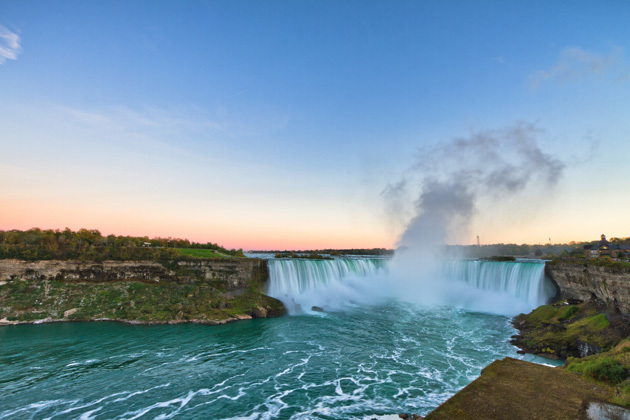 See the falls from either the Canadian or American side of the Niagara River and enjoy a walking trail running along the river between the famous Horseshoe Falls and the American Falls. At 57 metres, the Horseshoe Falls are famous for the amount of water that tumbles over the edge each minute; some 1680,000 cubic metres. To truly experience the falls, take a Maid of the Mist boat tour and feel the power of the falls as you get sprayed. 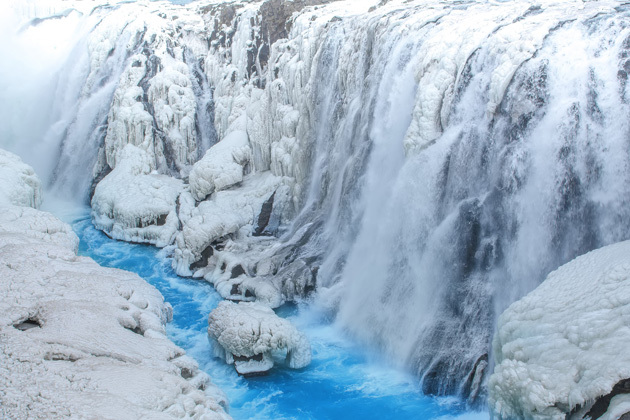 Explore southern Iceland and visit Gullfoss, or the Golden Waterfall, an untouched force of nature where water plummets down 32 metres into a large canyon. With trails and boardwalks leading up the waterfall, Gullfoss and the surrounding landscape is a nature reserve. Known as the most popular waterfall in Iceland, it’s often seen with a rainbow arching over the beautiful area on sunny days. The tallest plunge in India at 1,115 feet, Nohkalikai Falls plummets into a bright green pool of water at the base of the fall. A visit to Nohkalikai Falls is the perfect opportunity for the adventure traveller looking to hike the Indian countryside to reach the falls, or to visit the nearby city of Cherrapunji and enjoy eastern India. 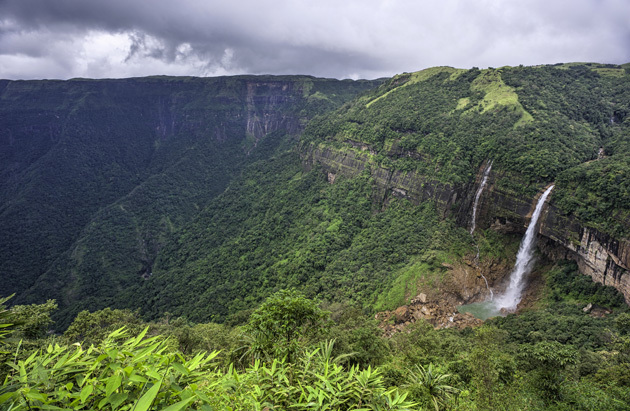 If you’re going to try and visit Nohkalikai on your quest to see the most beautiful waterfalls in the world, plan your trip around Monsoon season: Cherrapunji is considered one of the wettest places in the world! 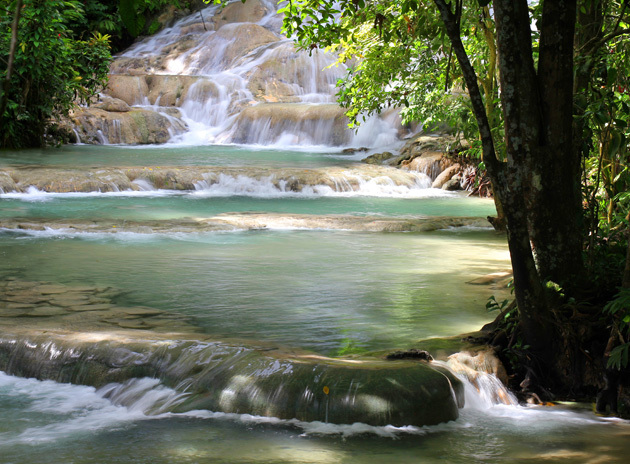 Step off the resort during your Jamaica vacation and explore the Dunn’s River Falls. 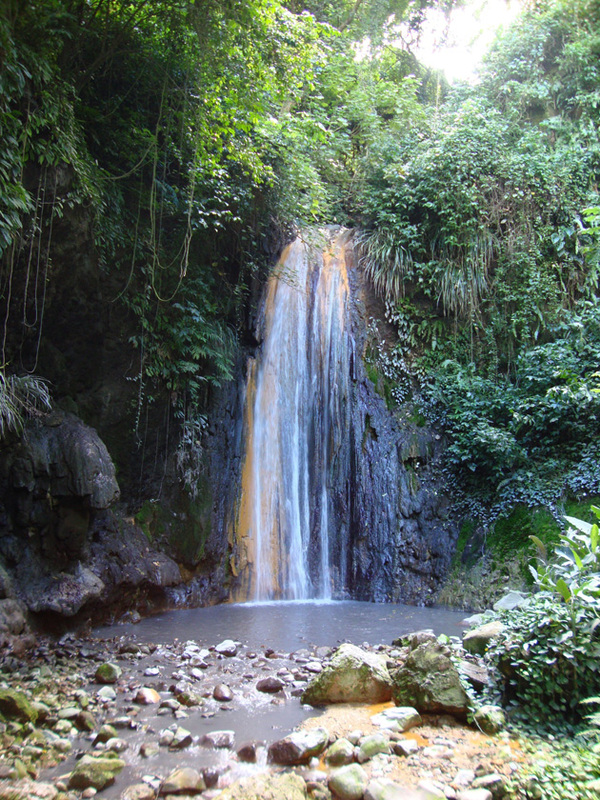 One of the most well-known tourist attractions in Jamaica, the falls were featured in James Bond’s “Dr. 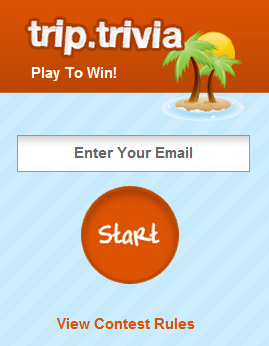 No.” Venture out of Ocho Rios and climb the falls, or cool off in the pool at the base. At 55 metres high and 180 metres wide, the falls replicate a giant staircase with lagoons interspersed down the falls. If stepping foot into the water isn’t for you, climb the staircase that lines the falls for a view from the top or bottom. Make your visit to Hawaii even more magical with a visit to Rainbow Falls. 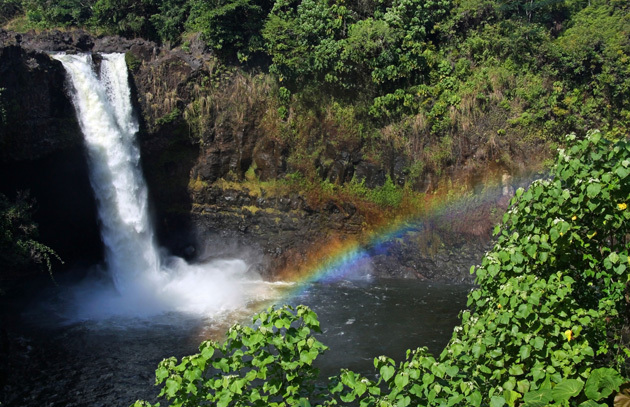 With an 80-foot drop, and known for the rainbows that are often seen from the surrounding mist, Rainbow Falls are located in Wailuku River State Park on Big Island. Surrounded by lush vegetation, wild ginger, and pouring into a circular pool of water, the Rainbow Falls are a little slice of paradise in Hawaii. 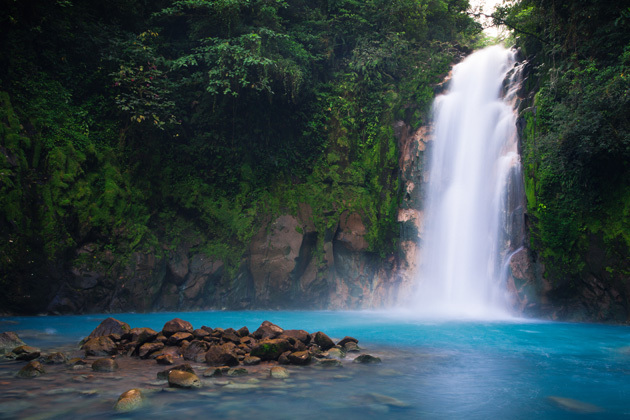 Unveil the secrets of Costa Rica with a hike through Tenorio Volcano National Park to find the Celeste Waterfall: with a magnificent light blue water and the surrounding rain forest full of Costa Rica’s beautiful wildlife, this is a must-see. Enjoy an afternoon hike and be pleasantly treated with the sight of the waterfall at the end of the trail; picture-perfect to remember your Costa Rica vacation. Where in the world have you seen a beautiful waterfall? 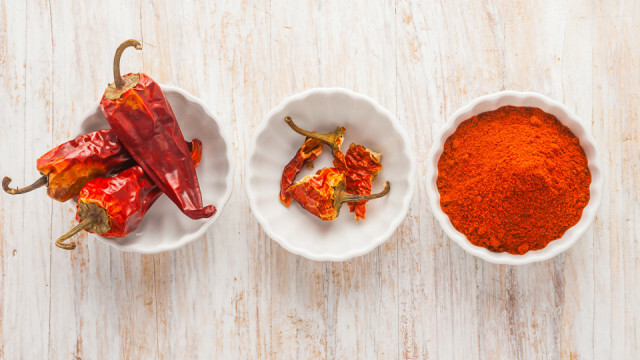 Comment and let us know what you’d add to the list!